Should I have a divorce party? And what would be fun, yet tasteful? 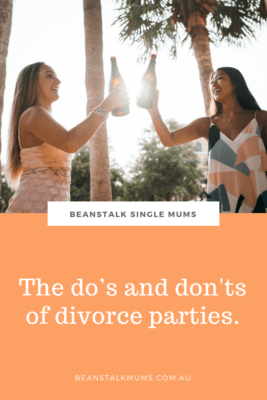 Home / Blog / Separation / Divorce / Should I have a divorce party? And what would be fun, yet tasteful? Divorce parties: Increasingly popular. Loved by many. Despised by some. But in my opinion .. entirely up to the individual. If finalising the end of your marriage is something you consider a high point in your life, perhaps it should be celebrated. And if not actually celebrated, then at least observed by doing something significant that you can look back on and remember. Here are some ideas to prepare you for when the papers arrive, and you’re ready to plan your separation soiree. 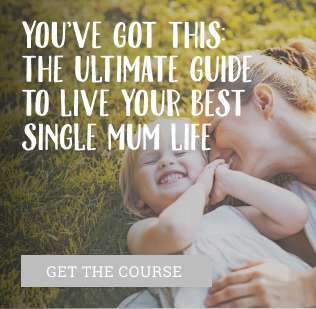 Single mums must act with care here. We are not the only people affected by the divorce. The little people in our lives may not see it as the ‘freeeedom’ moment we do. In fact, they could likely take it as dig at dad. And it doesn’t hurt to consider your ex also. Could a public celebration be a slap-in-the-face, or aggravate an already strained relationship, which in turn could affect your children? Like many things in life, we never know how we’re going feel until they actually happen. And when it comes to divorce, I speak from experience. You can be totally in control and ready, but when the deed is done you may feel numb, depressed, even shocked. Allow yourself time to process these feelings before you don your party hat and hit the dance floor. Don’t set anything in stone until you are absolutely ready to move on. 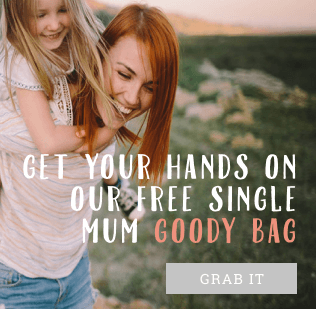 It’s understandable that you may feel liberated and ready to party like the pre-married diva you once were, but remember you’re still a mum. Being the oldest group in a nightclub and waking-up to a hangover and memory loss, is not a great start to your new divorced life. Perhaps gather some good friends for dinner. 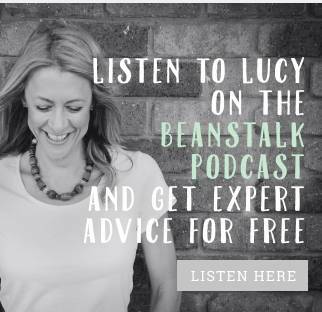 Chat about the future, toast new beginnings and start your life as the sophisticated ‘I’ve got this’ single mama you intend to be. Be careful here. Some people may not approve of you whooping-it-up in celebration of your new single life. If others are experiencing relationship difficulties, they may use it as an opportunity to moan about the constitution and life-in-general. Bitterness and bra-burning antics don’t make for a great party. Consider only inviting people who really know you and understand your journey. These are the people you should surround yourself with in the times to come. We talk of divorce parties, yet with children ‘partying’ is the last thing on many newly single mothers mind. So why not mark the occasion another way. Is there something you’ve wanted to do for ages? An adventure sport? A spa treatment? Or even better, something your ex disapproved off? It can even involve your children. If they are old explain that it’s your way of marking an exciting turning point in all your lives, and everything is going to be just fine.